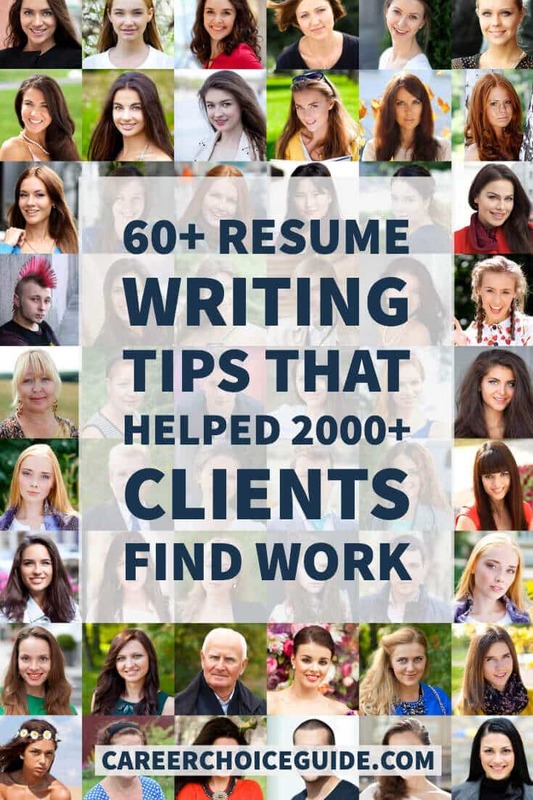 These 60+ resume ideas, tips and resources show you exactly how to write a professional document that shows you at your best and gets employers interested. The tips you'll find on this page are real-world tested techniques that have helped approximately 2000 of my clients land great jobs, and they can help you, too. There is an enormous amount of information on this page. 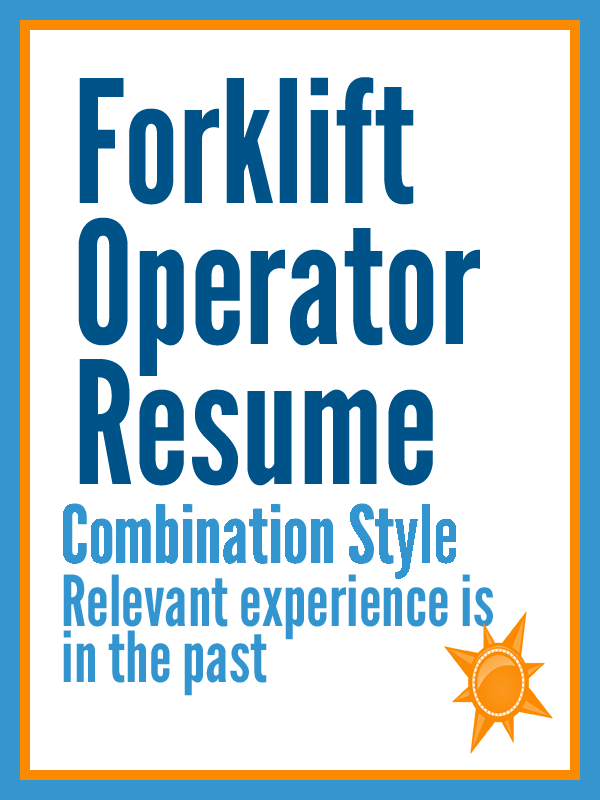 If you have time and want a really thorough understanding of the topic, read through all of the resume ideas on the page and click on the links to more detailed information about each topic. You will become a resume expert! If you are in a hurry and just want some specific information, you can use the links below to navigate this page and quickly find the information you are looking for. Get a Printable, Blank Resume Form Free! Here's the resume writing form I've used with almost 2000 clients. It's the best way I know of to get your information and thinking organized when you need to write a resume. Here's a quick, 12 step overview that outlines the process you need to go through to write a winning resume. Thinking about writing your resume in broad, general terms can be stressful. This article breaks down the process so you can think it through clearly, one step at a time. Write a document that highlights your most marketable skills and creates a great first impression at a glance. With these 12 rules of good resume writing you'll avoid common mistakes that knock people out of consideration for jobs before they even get started. Discover the single most important step in good resume writing that most job seekers overlook. Discover the truth about the biggest resume writing myths that can really hurt your job search. If you know the company you're applying to, you absolutely must research that company before you being to write your resume. No exceptions! Here's what information you should look for when you research a company, how to find that information even when it is not easy to find, and how to use the information to make a great impression with employers. Do you ever wonder what employers are thinking when they read resumes? What makes them keep one and toss out another? I asked employers to share their advice for job seekers. Here is what they said. Take a look at these common and completely avoidable resume writing mistakes that can damage your job search if you are not careful. 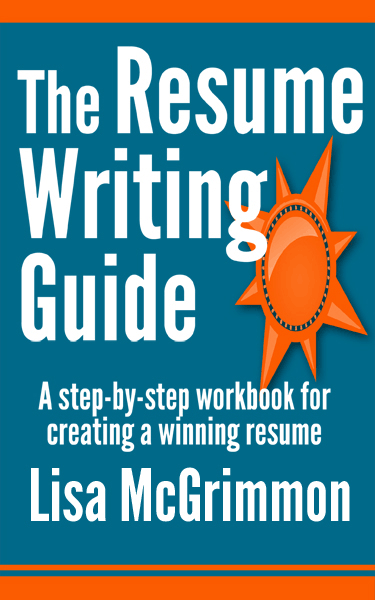 My book, The Resume Writing Guide, is the only book I know of that breaks down the process of creating a resume and takes you from blank page to winning resume one small, manageable step at a time. It is the next best thing to having an experienced resume writer by your side. Each of these three formats have different strengths and weaknesses and work in different situations. 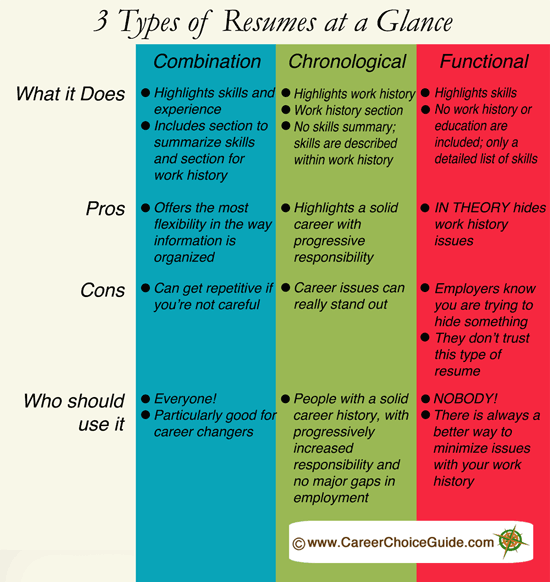 Highlights a strong work history, but it can be difficult to highlight your skills when you use this format. Highlights skills without showing any work history, but it is not trusted by many employers. Highlights both skills and work experience and provides a lot of flexibility to organize your information in a way that shows your skills and experience in the best possible way. A fourth format, the applicant tracking system friendly resume, will be read by a computer as opposed to a human. It must be formatted correctly for the computer, and it is crucial to include strategic key words so the document will be found in computer-based searches. An outline of the three commonly used formats. Learn the basic characteristics of chronological, combination and functional resumes. Plus, here's a little more general information about the three most commonly used styles and when to use each one. Each resume format has its own strengths and weaknesses. Discover which style will show you at your very best depending upon your own unique work history, and learn which popular format you should never use. 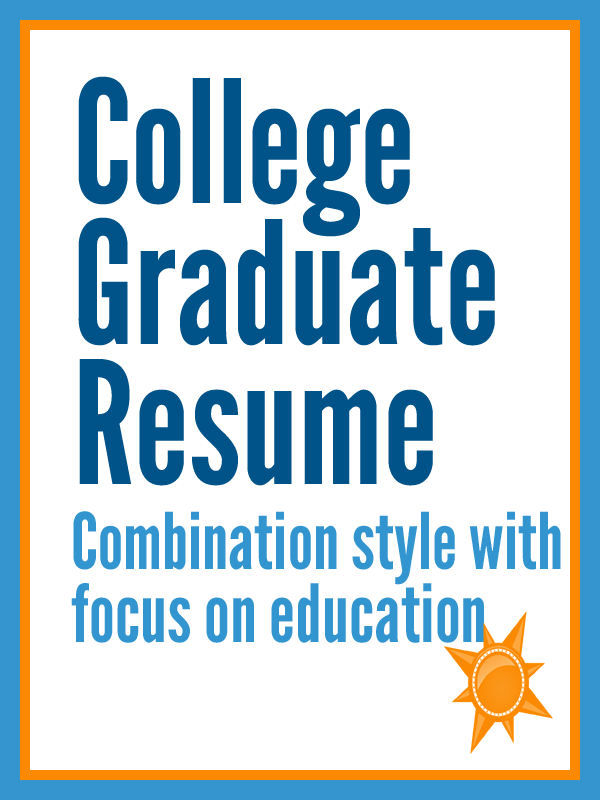 Below are links to detailed descriptions of each resume style, formatting guides, and samples of each type of resume. This is the most versatile resume format. It works for most people most of the time and provides the flexibility you need to highlight your most impressive achievements while minimizing any less than ideal aspects of your work history. An in-depth description of the combination style including strengths and weaknesses and who should use this format. 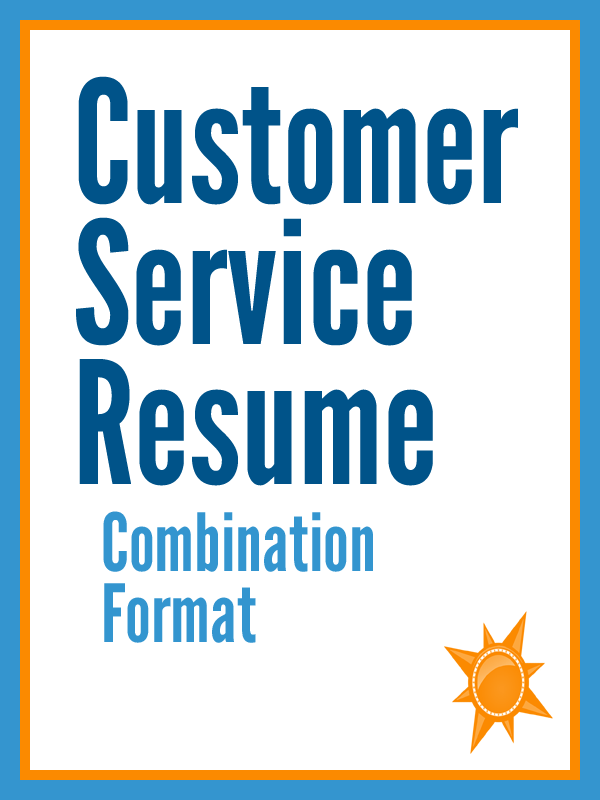 Guidelines for formatting a combination resume. 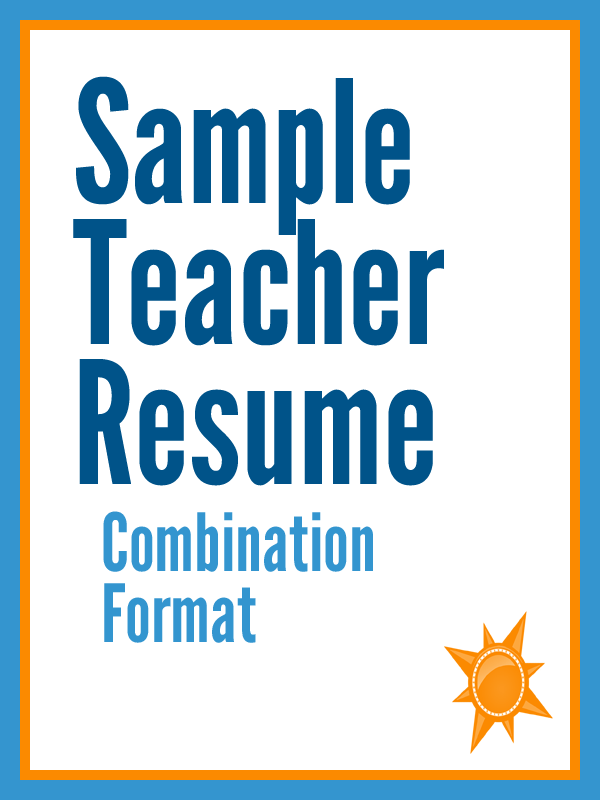 Most of the sample resumes on this site use the combination format because, in my opinion, it is the best format for most people. The link above shows you a standard combination style resume, and if you jump down to the rest of the examples, you'll find more samples that show variations on this style. This format highlights your work experience, so it is a good option for people who have a solid career history. It is generally not the best option for new graduates, career changers, people with gaps in their work history, or people who have held a lot of jobs in a short period of time. An in-depth description of the chronological style including strengths and weaknesses and who should use this format. 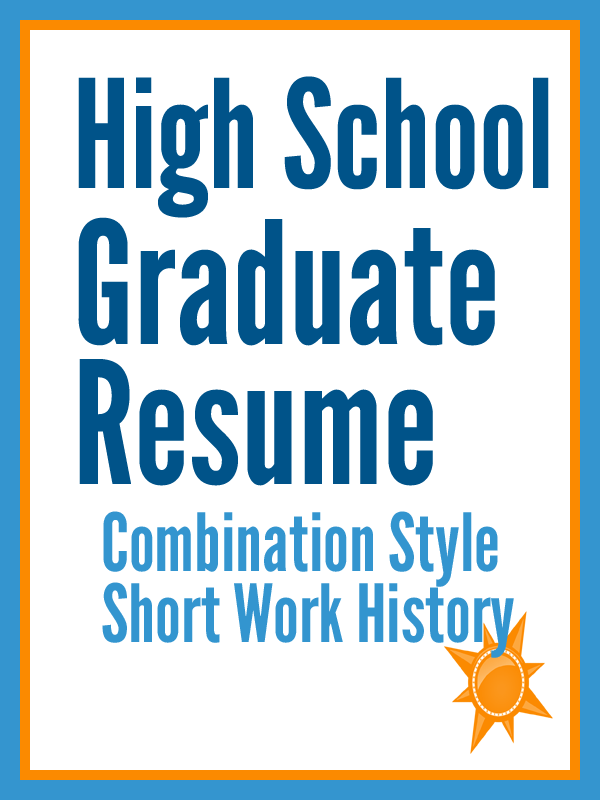 Guidelines for formatting a chronological resume. Before you continue reading, please be aware that I never recommend using a functional resume. Employers do not trust this format because it is missing crucial information that most employers want to see. They often feel you are purposely hiding something when you use a functional style resume. I am only covering this format here because it is a style that a lot of job seekers want to know about. I'm hoping by describing the functional format and all of its weaknesses, I can steer you towards a more effective format (i.e. the combination style) which allows you to minimize weaknesses without raising red flags to employers. An in-depth description of the functional style including strengths and weaknesses and who should use this format. 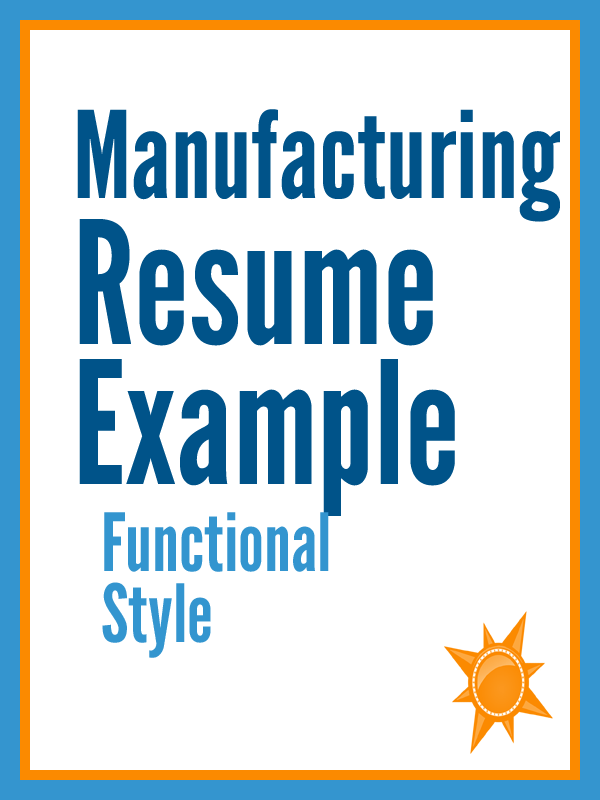 Guidelines for formatting a functional resume. 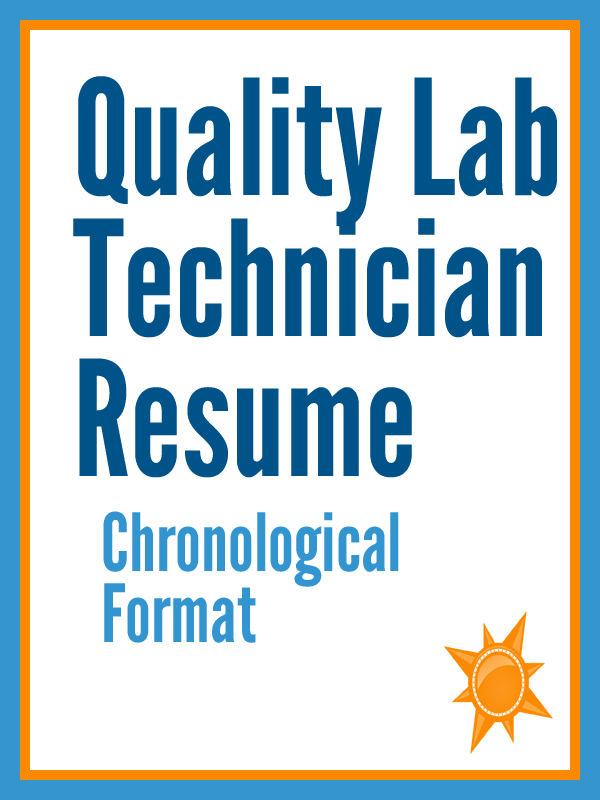 Electronic, or scannable resumes are specially formatted to be read by a computer. You may also hear people refer to them using the terms ASCII, text, or plain text. 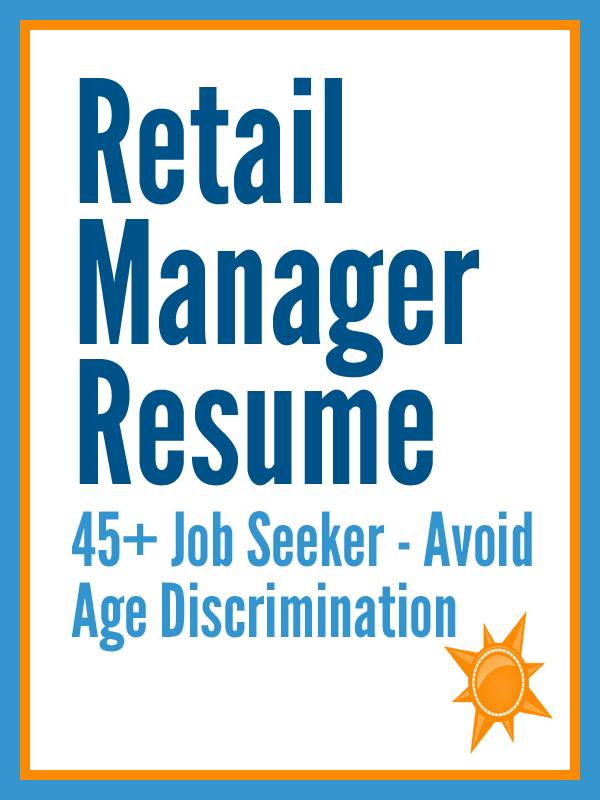 A human will eventually read your scannable resume but only if it is formatted and written correctly to get through the initial electronic scan. This fourth style is significantly different from combination, chronological or functional resumes because it is all about writing to please the computer software first, and the human who will read it second. Use these tips to ensure you write a scannable resume that gets noticed. 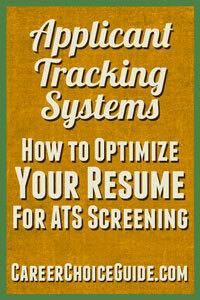 How to use targeted keywords to ensure your scannable resume gets found in employer searches. Creative resume designs have popped up everywhere online. You don't have to look far on the internet to discover trendy, two column resume formats full of color, images and icons, charts, and fancy fonts. Do you know where you won't find creative resume templates? You won't find creative resume designs promoted in the offices of professional career advisors. 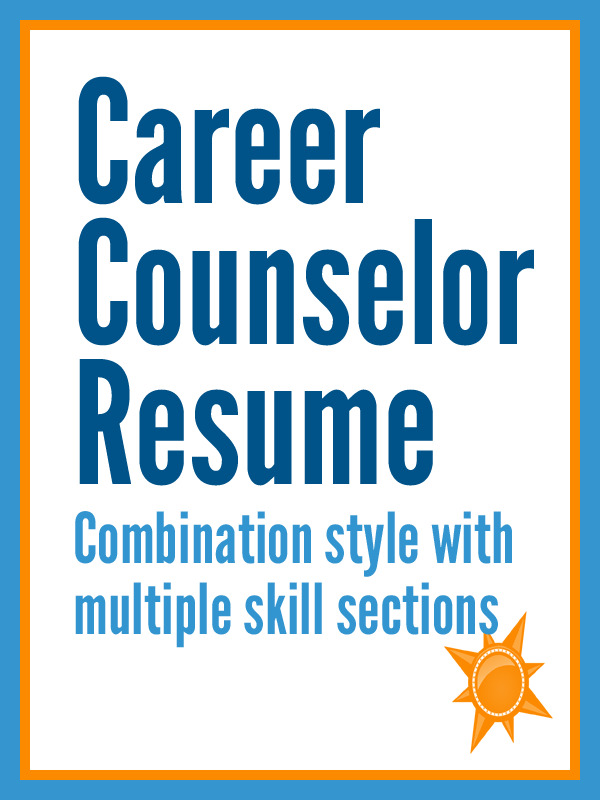 Professional career advisors who have extensive resume writing experience, are aware of recruiting trends and employer preferences, and are actually accountable for their clients' job search outcomes don't recommend using this resume style. The articles below explain why creative resumes can ruin your job search efforts and what to do instead of using a creative resume template. Creative resumes do look stylish, and they certainly stand out in a pile of traditional resumes, but that doesn't mean they are effective. Here's why creative resumes cause you to stand out for the wrong reasons and can thwart your job search efforts. 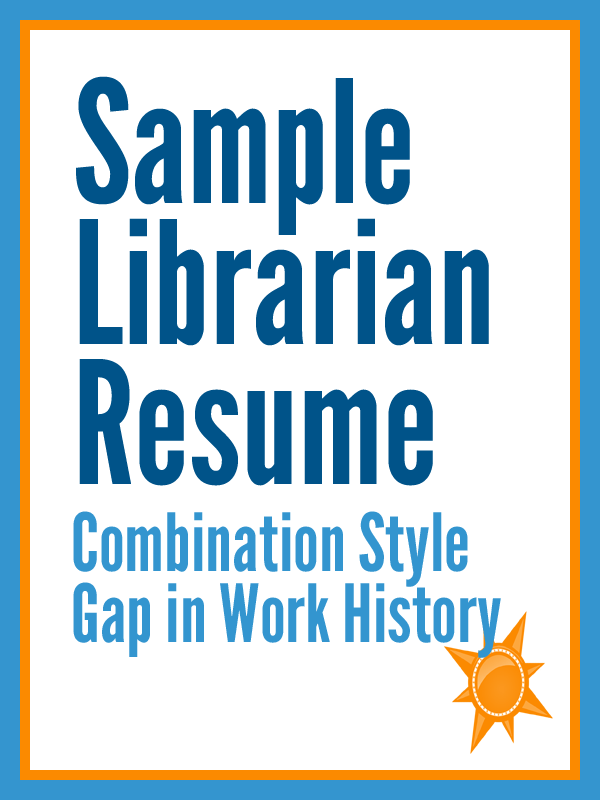 Compare the work history of the same fictional job seeker, first arranged in a traditional resume format, and then arranged in two typical creative resume designs. See why creative resume templates force you to write an inferior resume that fails to show you at your very best. Discover how to present your current skills and experience in a way that is relevant to your new career. How format a student resume. A technical resume uses almost the same strategies as any other kind of resume with one crucial exception. Are you looking for an IT job? Here's the best way to structure your resume if you have a lot of crucial technical skills to highlight. Outline and overview of the information to include in each section of a resume no matter which style you choose. 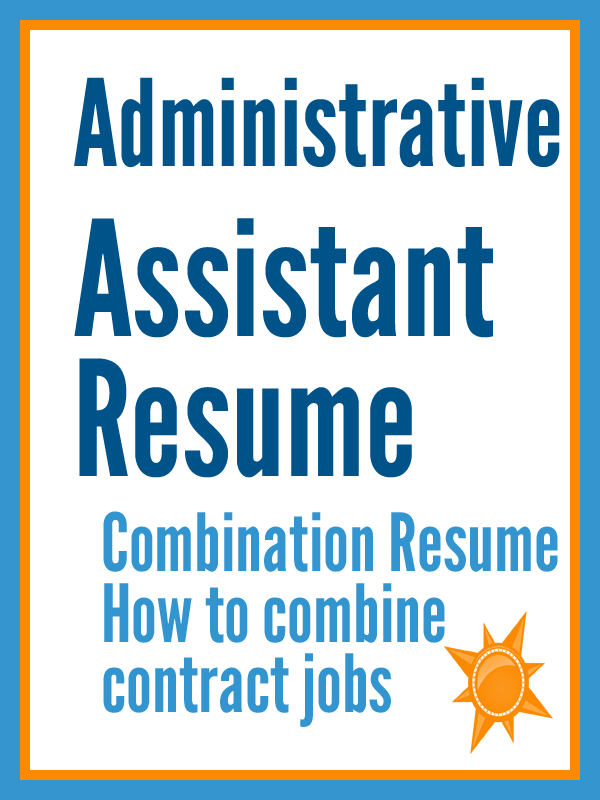 How a combination resume will typically look once it is correctly formatted. 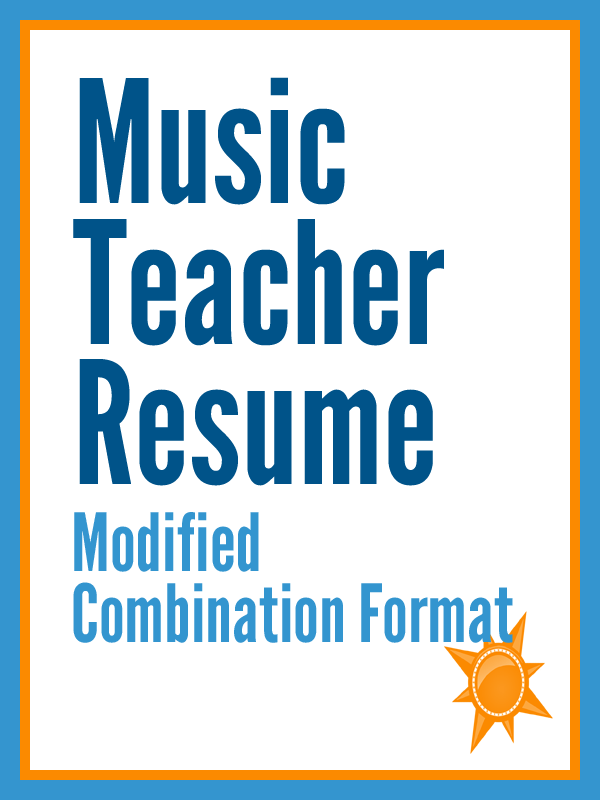 Links to all of the different resume format outlines on this site including functional, combination, chronological, technical, student, and scannable formats. Profiles state the type of work you are seeking. They bring focus to your resume and make it easier for employers to read your resume more quickly and intelligently. 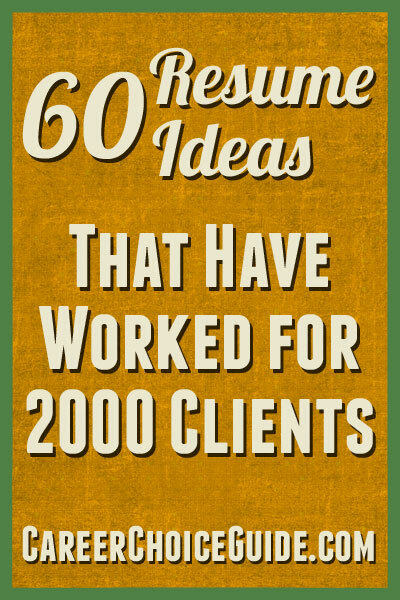 They highlight your area of expertise and can include a job title, but they don't have to. Profiles are suitable for all job seekers. Use these tips and examples for inspiration when you write your own profile. Update: Please note that, while job objectives used to be fairly common on resumes, their use is a bit controversial now because they are falling out of fashion. Using a profile is a better option, in my opinion, than using a job objective. I have left the articles about job objectives on this site for now because people continue to look for information on the topic. However, please do be aware that writing a profile will generally be a stronger choice than using an objective. Tips on writing a great job objective. More job objective examples and explanations about how and why you would use each type of objective. Discover how to research the most important buzz words in your industry so you can write a highly targeted document that gets noticed by employers whether it is scanned electronically or human reviewed. A list of strong verbs, as well as tips to help you avoid common mistakes when choosing and using verbs to describe your experience. A list of strong, descriptive words (adjectives) to use to define and describe your skills and experience. Here's a page with quick links to all 16 of the resume examples below. Consider bookmarking it so you can access them all for easy reference. Discover all you need to know about choosing the best people to provide good job references for you. Once you have several good references in mind, setting up a reference page is quite simple. Use this reference page template to get started. Learn about the job reference checking process. Discover how and when to submit your list of references to employers and how to ensure your references are prepared to do a great job for you. Hove you considered the fact that how you submit your resume can have an impact on whether you get invited to an interview or not? It's true! There are good ways and bad ways to submit a resume. Here are the best ways to do it. Before you can distribute your resume, You'll need to find some targeted employers who may need to hire someone with your background. These tested job search strategies have helped many of my clients find great job leads. Click the links below to read visitors' stories about the most unusual resumes they have seen.